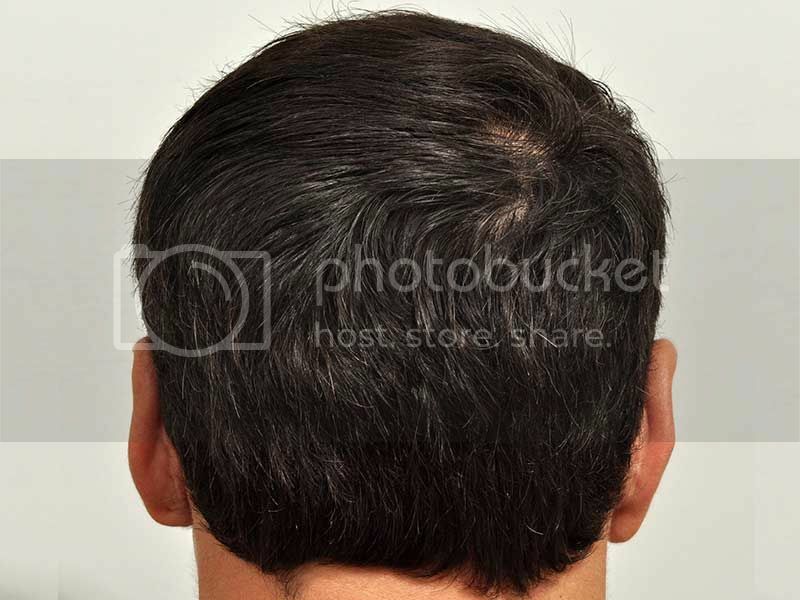 This patient underwent his first procedure with Dr. Cole on October 8, 2010. 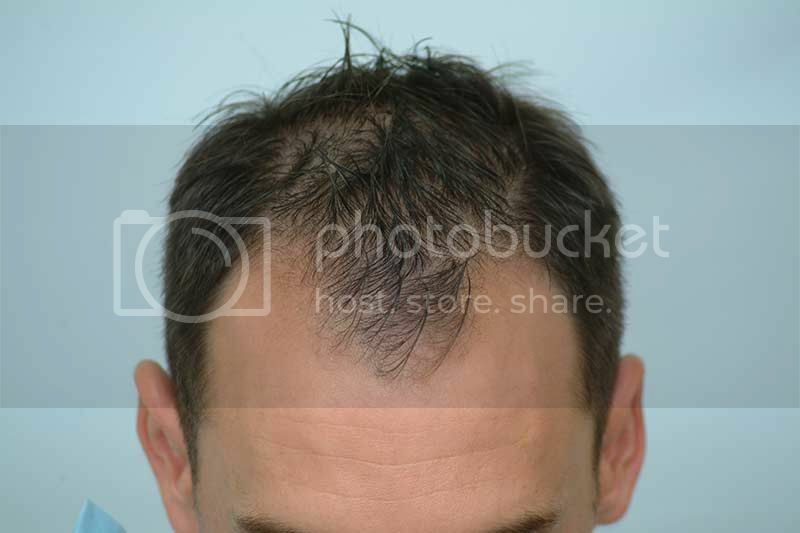 At that time he underwent shaven CIT and received 1564 grafts. 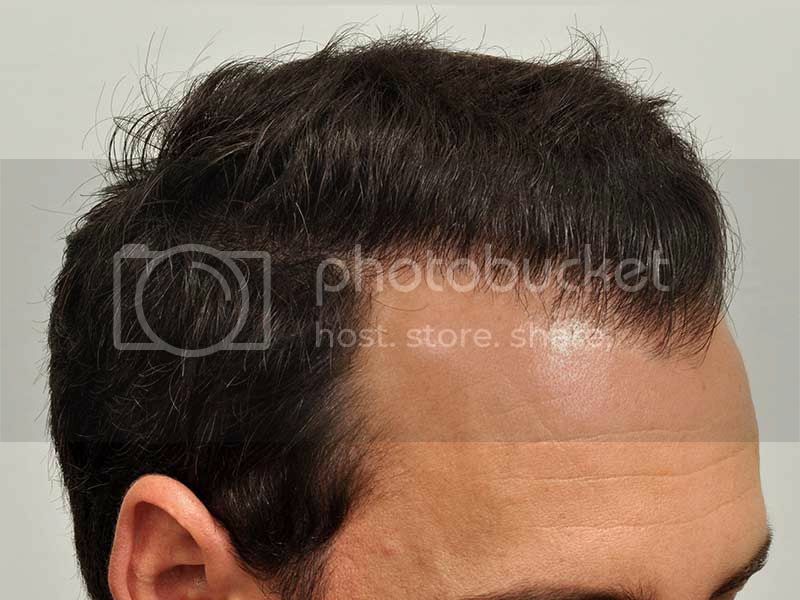 In addition to FUE, the patient was treated with ACell. 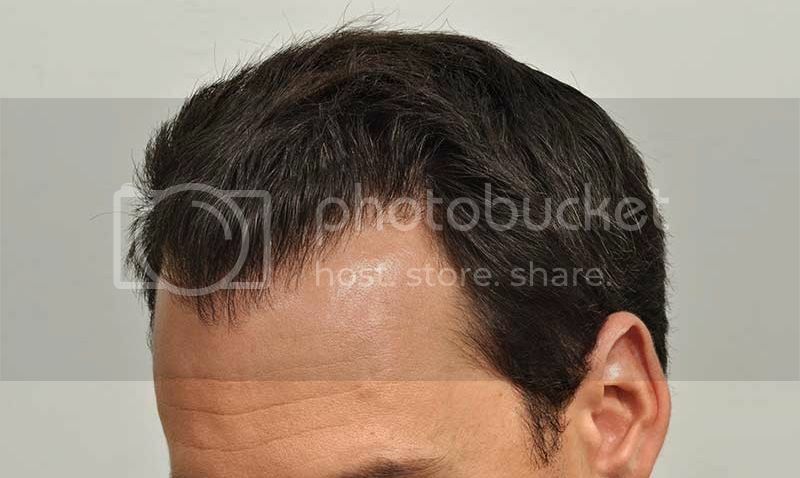 ACell gel was placed in his donor area while his hairline region was injected with 4cc of ACell. 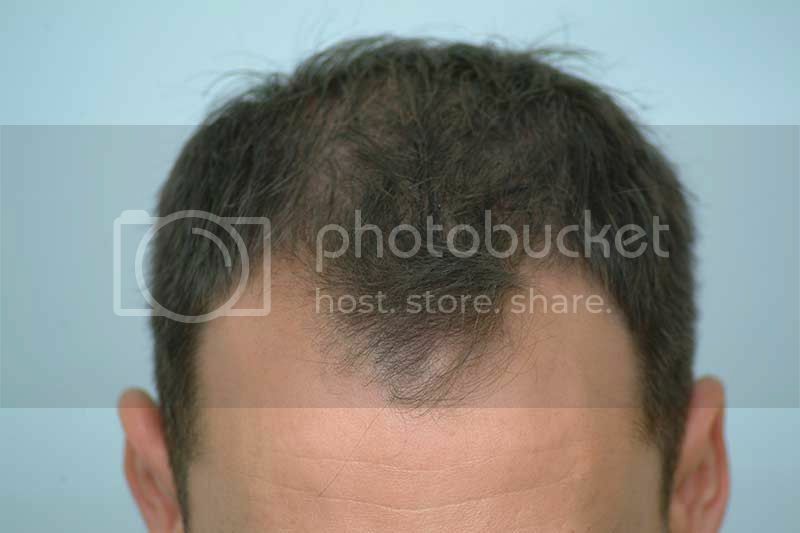 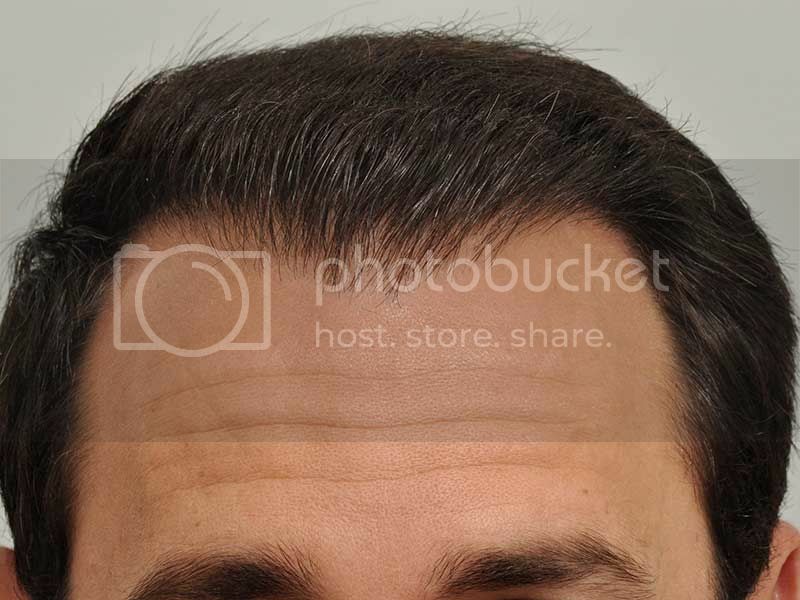 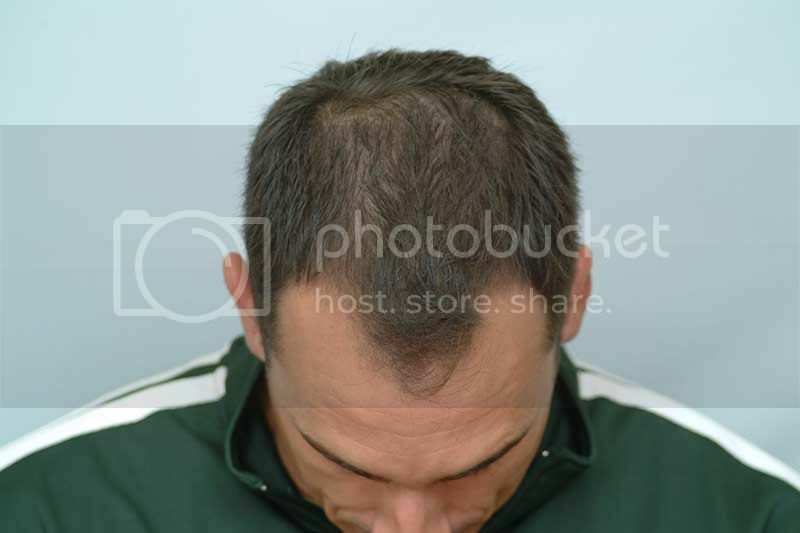 He underwent a second hair transplant with Dr. Cole on August 8, 2013 to supplement his hair density. 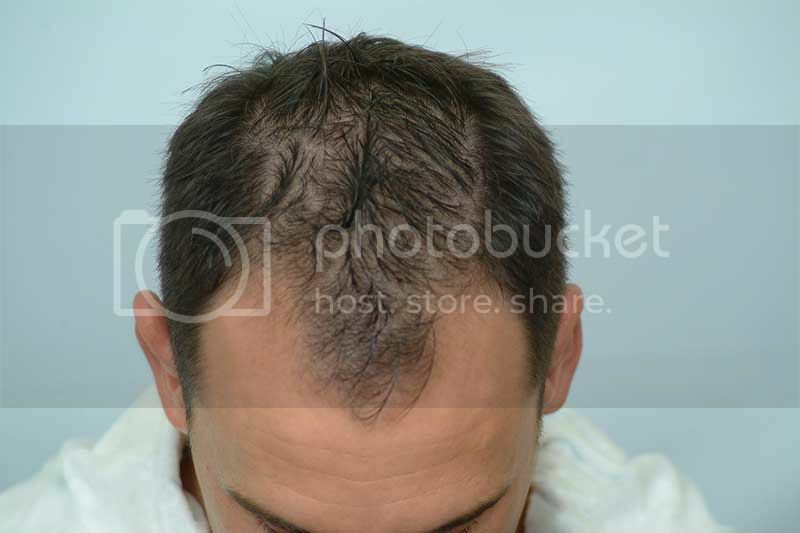 At that time, he received 1306 grafts, and once again, ACell was included in his treatment. 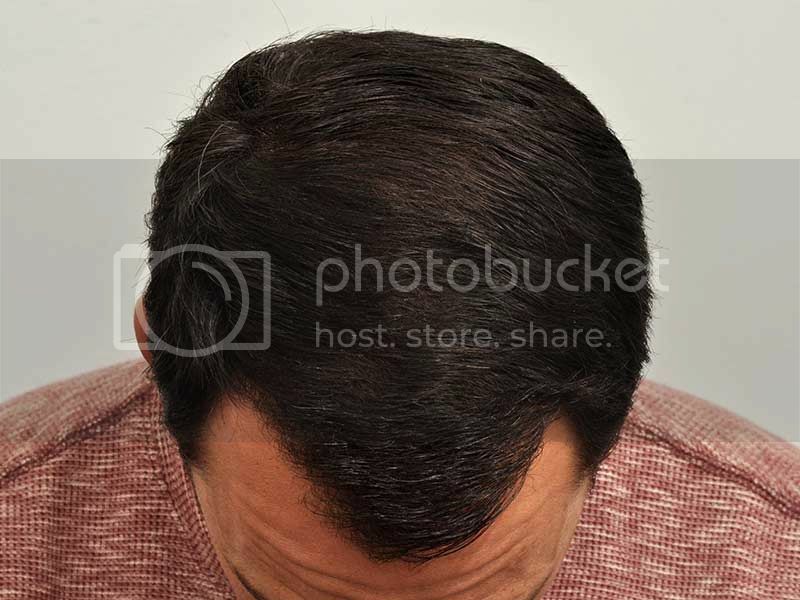 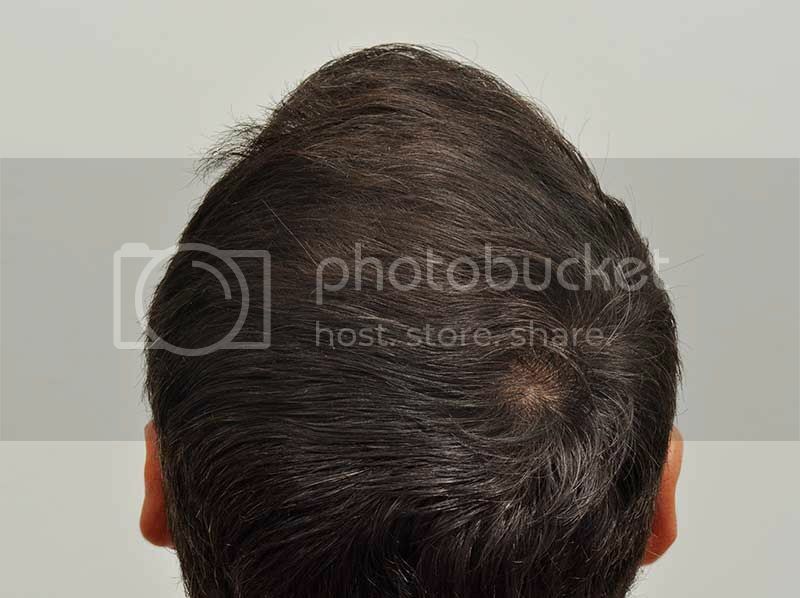 Our patient has found both minoxidil and finasteride to be effective treatments for maintaining his current hair and has been using them for almost 10 years now. 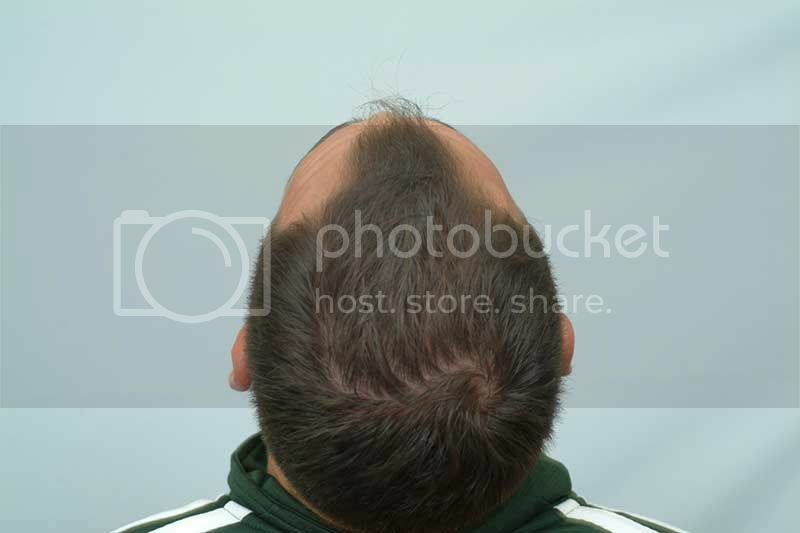 He is extremely satisfied with the results of his 2 hair transplants.